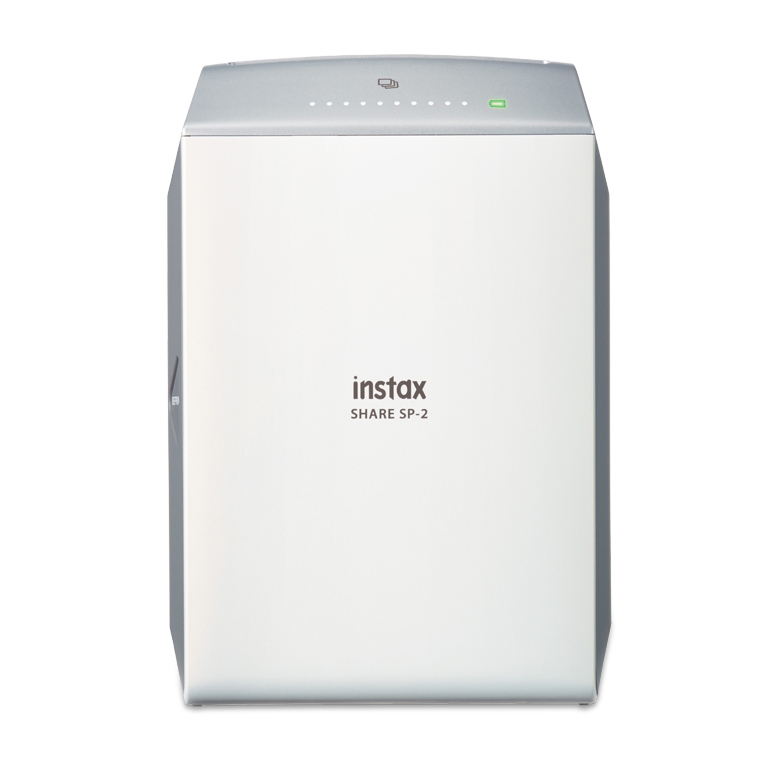 The instax instant photos have become a hit on social media, and with good reason. 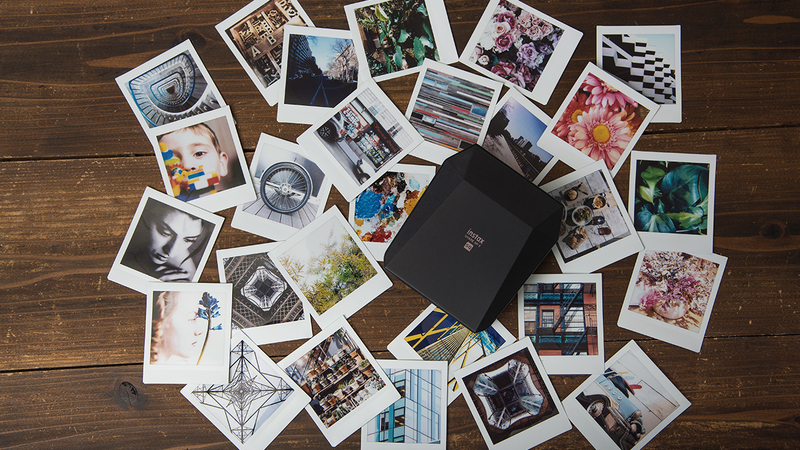 They not only serve as instant gratification (a photo prints within minutes), but their real-life value provides something more substantial than just digital memories. 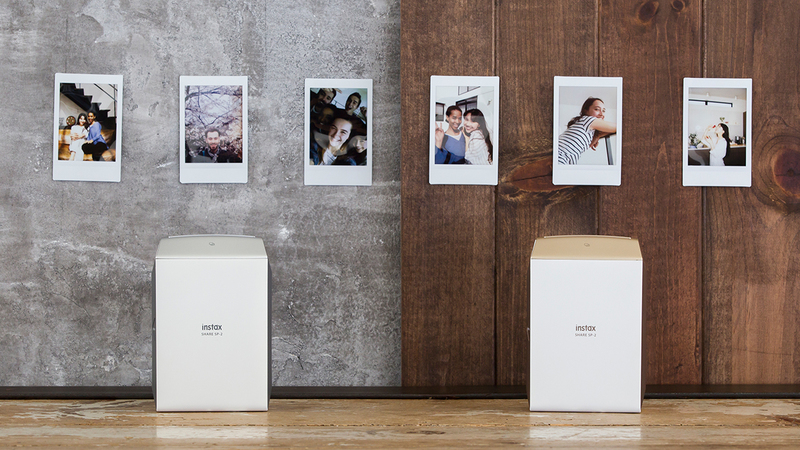 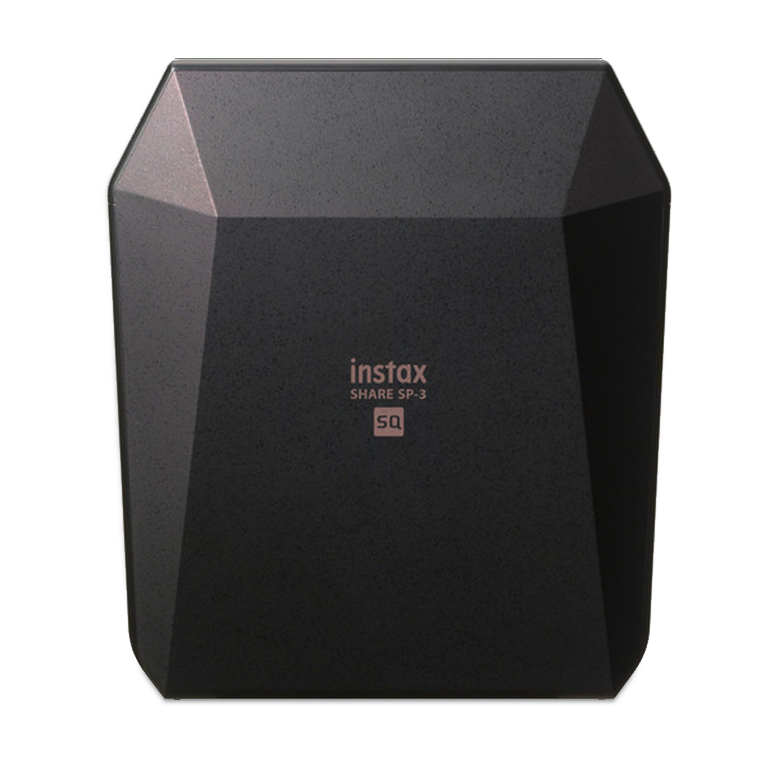 The photo printer connects quickly and easily to a smartphone, and delivers photos directly without the need for any connecting cables.